More than a seat, it’s your spot on the roster. Save 40% on your tickets compared to buying individual game tickets. Exclusive in-stadium offers & discounts in the Bomber Store, including 15% off regular priced merchandise. Can’t make it to a game? Exchange or Donate your tickets. 12 or 6 month payment plan options with no interest, service charges or admin fees. 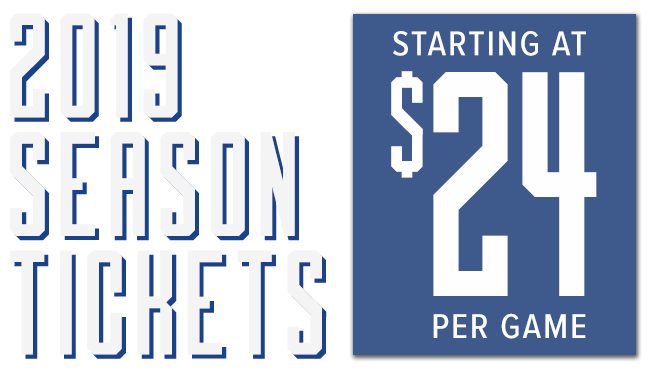 Receive in-stadium offers on concessions available only to season ticket members and receive access to members-only events not marketed to the general public. Receive up to $200 in Bomber Store gift cards when you refer a new season ticket member or add seats to your current season ticket membership. Home playoff game tickets are already included as a Season Ticket Member. Receive exclusive access to pre-purchase grey cup tickets. Your Blue Bomber membership card includes discounts to many of our partner businesses. Dedicated entrances at all four gates. 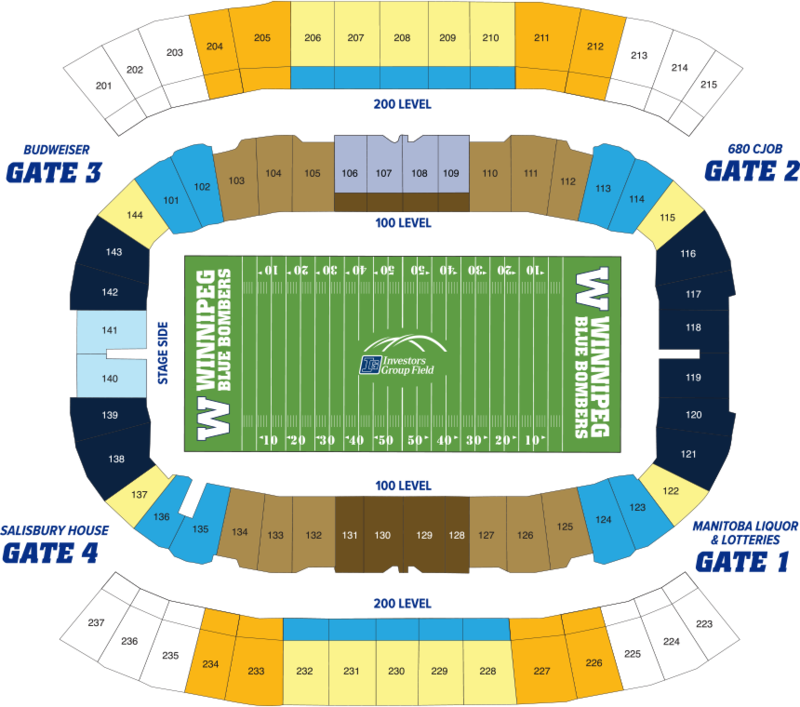 Bomber for Life is a year-round experience for Winnipeg Blue Bombers Season Ticket Members who want to spread out their payments and renew their season tickets with ease and convenience. The new Bomber for Life program allows you to auto-renew your season tickets annually, so you’ll never have to deal with lapsed tickets every year. Enrolling into the program also includes additional benefits like an exclusive locker room talk with Head Coach Mike O’Shea. This program is available for any membership option including Youth (U15) and Student (U25) tickets. Ask one of our fan services members to get started.